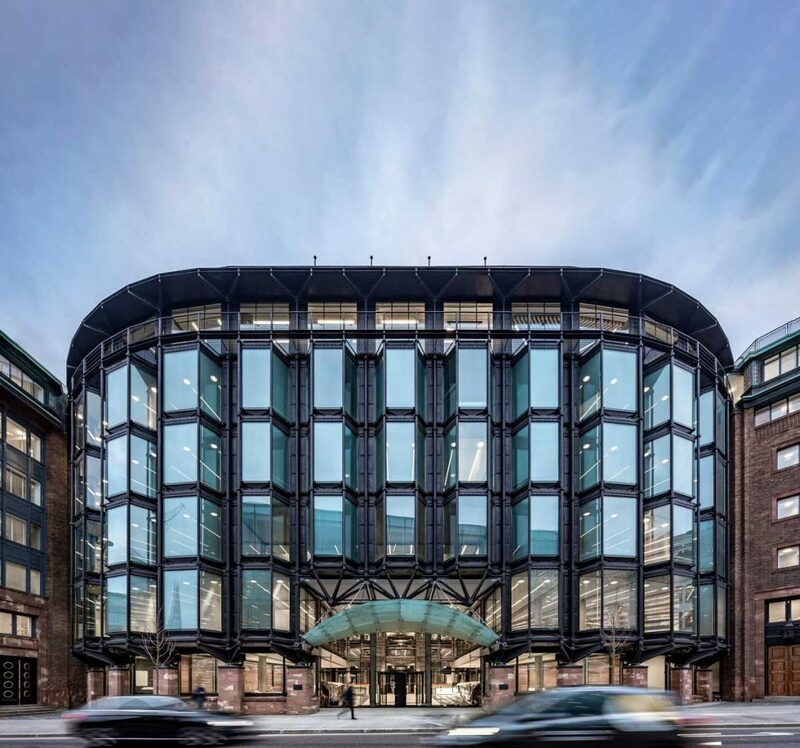 From January to March this year, McLaren Construction handed over in excess of 350,000sqft of high-quality office space in central London, across two commercial developments: Bracken House in St Paul’s and The Ray in Farringdon. The Grade II* listed Bracken House, close to St Paul’s Cathedral, provides 180,000sqft of Grade-A office accommodation to the Financial Times, which is returning to the building after relocating to Southwark in the late 1980s. Refurbishment works included a complete strip out of the building, with floor areas removed to link the central plate to the wings via new, full-height, open-plan courtyards. The building’s entire outside façade has been retained, including the elegant astronomical clock with the face of Winston Churchill featured at its centre. A new roof has been created which includes an outdoor area, gardens and a running track. Fit out included full catering facilities, open-plan offices for over 1,500 desks, audio and video studio suites with live broadcast capability, and a TV studio. The development is on track to achieve a BREEAM ‘Very Good’ rating. 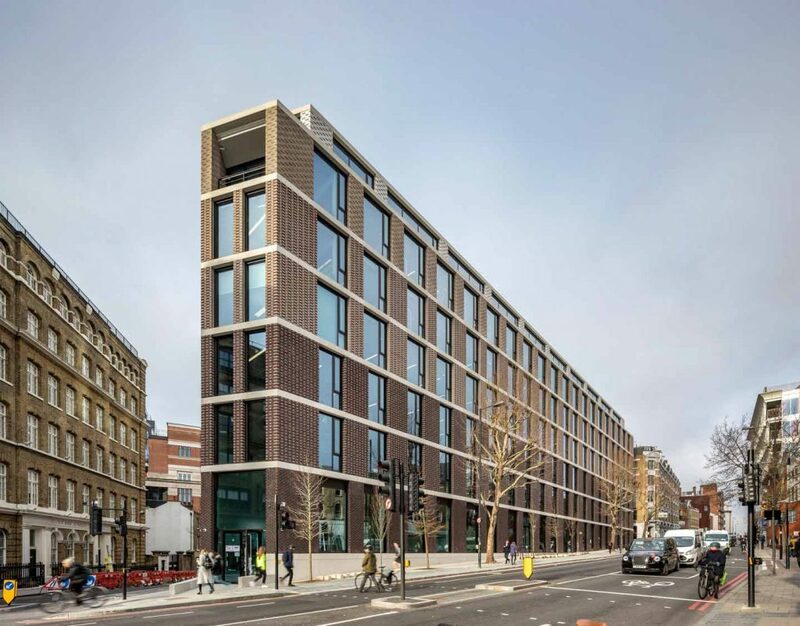 The new, nine-storey mixed-use building includes 100,000sqft of office accommodation and affordable workspace, with retail units on the ground floor. 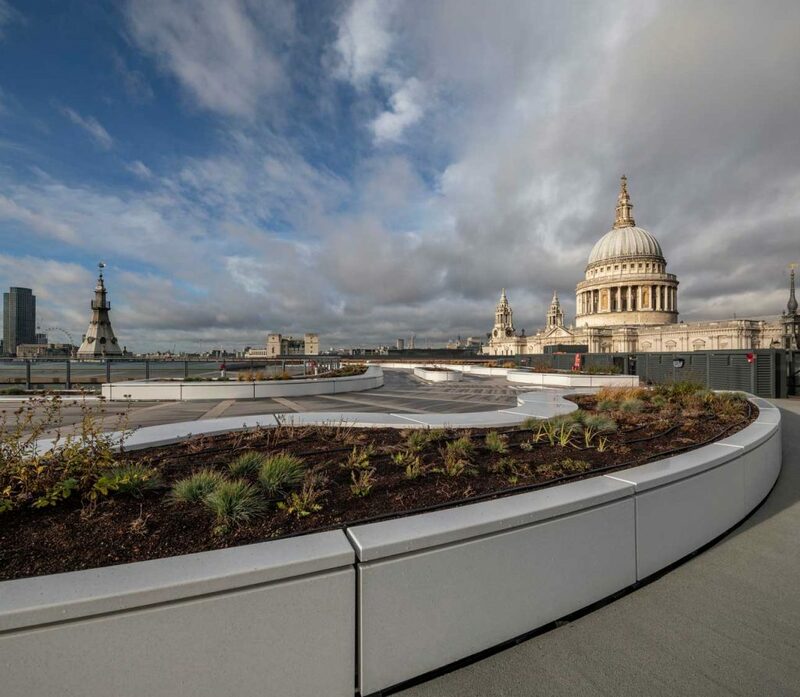 Each of the office floors features a planted terrace. 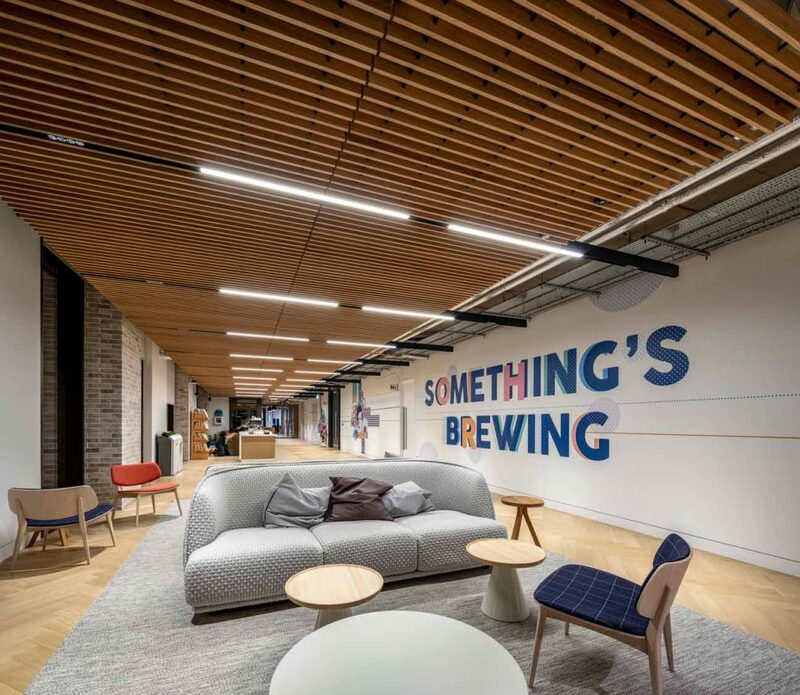 LinkedIn has taken all of the 80,000sqft of standard office space for its new London HQ. The development included the demolition of an existing building on the land that used to be the headquarters of the Guardian Newspaper. Floors three to five were completed and handed over in January 2019 to enable LinkedIn to move in. The rest of the floors were completed in March 2019. The development is on target to achieve a BREEAM ‘Outstanding’ rating. “We are extremely pleased to have delivered this level of quality, Grade-A office space in London, which is currently undersupplied. These two developments are stand-out projects for McLaren, demonstrating our experience in the commercial and mixed-use buildings.